How to win the hearts of Gen Z before your product is in their hands. 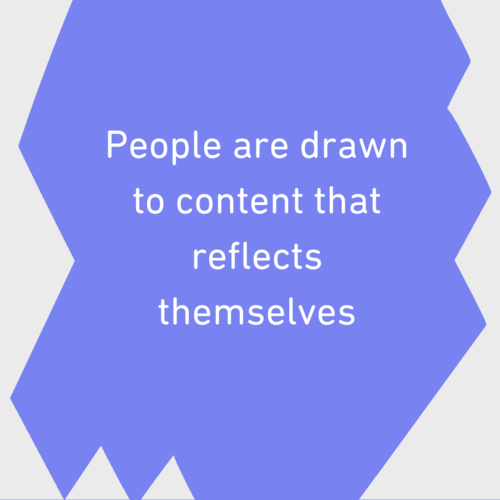 A chance for brands to reach consumers through engaging content marketing. A secret path to the heart and minds of your audience. Stories. They have a way of sticking with us. Behind the powder — fans, drama, and millions of dollars. 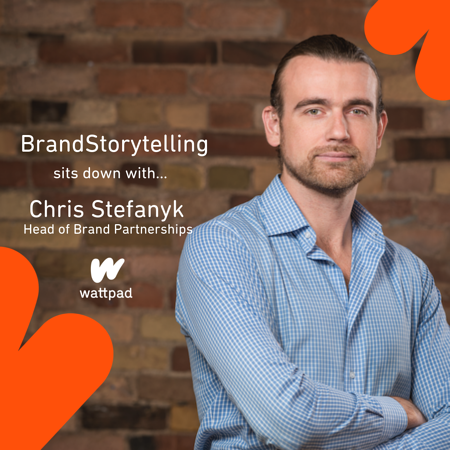 Brand Storytelling sat down with Chris Stefanyk, Head of Brand Partnerships at Wattpad, to discuss the ways in which Wattpad is using its unique positioning to partner with brands. UGC campaigns open your company up to more authentic, relatable content. 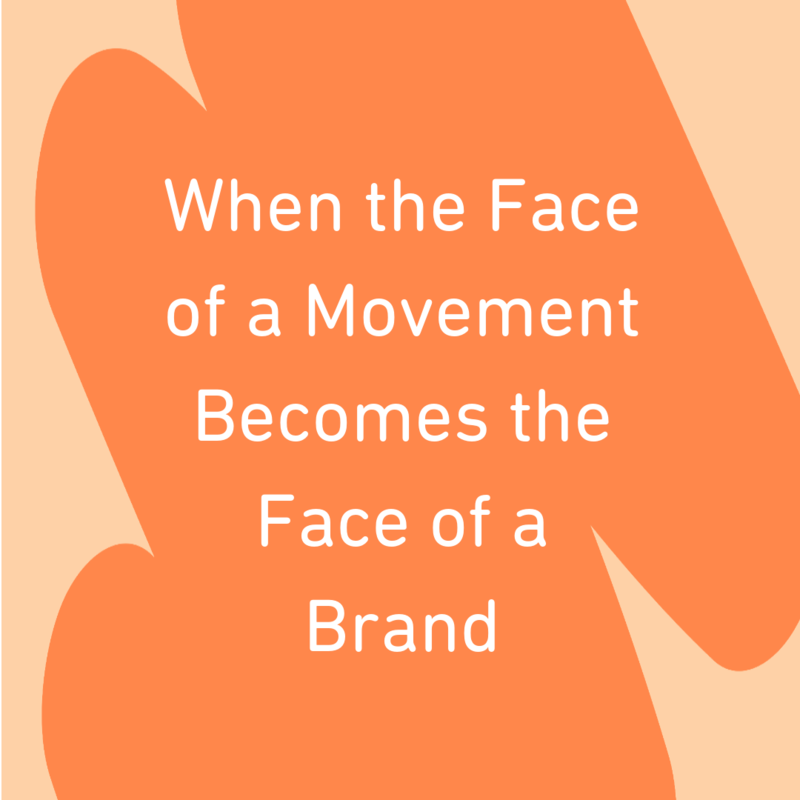 How photo opportunities are a great way to spread your brand through word of mouth marketing.